The Easter Bunny totally gets us. Who wouldn't be happy with a basket full of beautiful Swig Signature Stemless Wine Cups? The colors that look so good on our table! The beautiful finish that feels so good in our hands! The no leak lids! The way it keeps our brunch drinks hot or cold for hours! 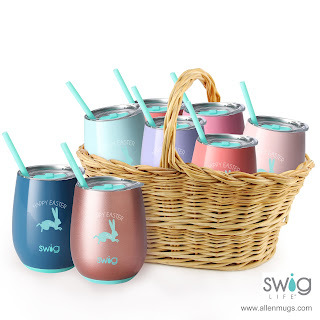 Add a custom imprinted Swig cup or bottle to your next gift or giveaway and make every-bunny smile. 14oz Signature Stemless Wine Cups pictured. It's Wednesday morning. You open the first of dozens of emails and it reads "...raved about the service Danielle gave her on this order. She said no other vendor goes out of her way like Danielle did..."
Now, that's how we like to start a Wednesday! Danielle is one of the 🌟Super Stars🌟 on our All Star Customer Service team. 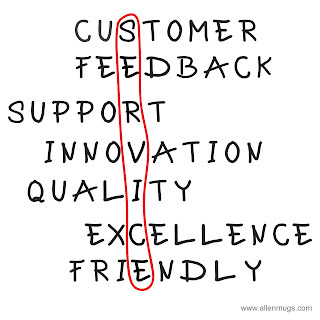 Our team is dedicated to providing the best service possible. How can we help YOU today? 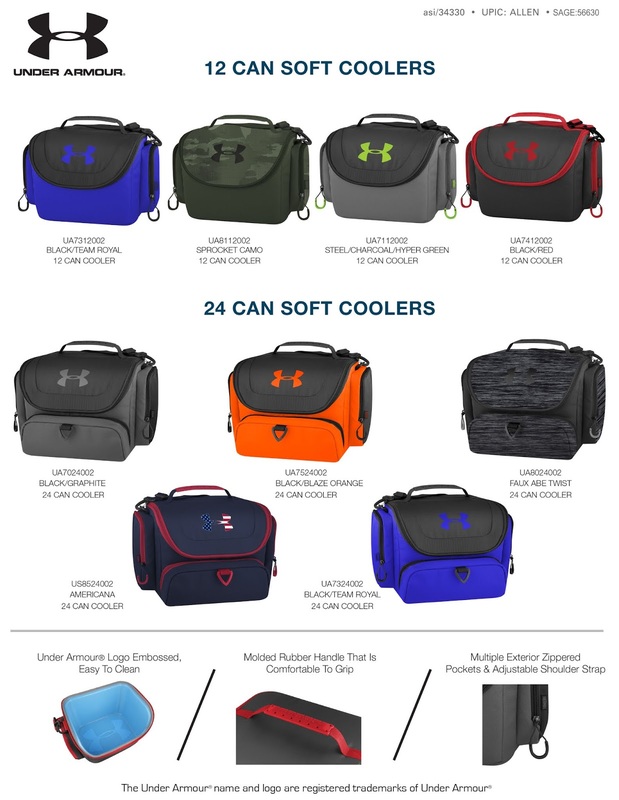 Under Armour® Soft Can Coolers featured on The Joe Show! Did you know Allen ColorCraft is the decorator for Under Armour® bottles? We're excited about UA brand! Stainless steel and plastic bottles suitable for an active lifestyle year round. Also look on our website for 12 and 24 can UA soft coolers with the features and quality you expect from Under Armour®. Oh, those first days of April when the air is warm and the world is busting out in color! It just makes us happy. And carrying our bright orange Hip canteen bottle on a springtime walk makes us even more happy because through Hip's partnership with Water for People, every Hip product purchased provides two days of safe drinking water to people in need. You buy a stylish water bottle and someone across the world takes a safe drink of water. Because it's Hip to Give Back. 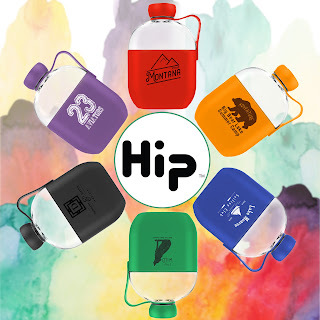 22 ounce Hip Bottle - the sleek way to stay hydrated. Reminiscent of a hip flask, the shape is flatter than the standard water bottle, allowing Hip to be easily carried in backpack or handbag. Be Hip. And spread a little good in the process. 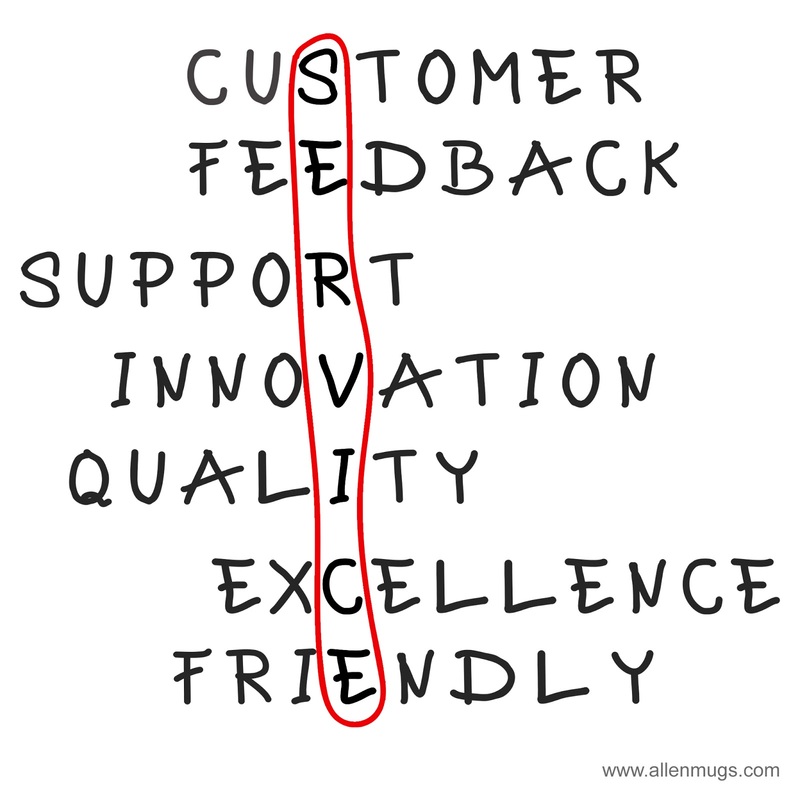 We put the pieces in place for outstanding customer service! Artwork problems? 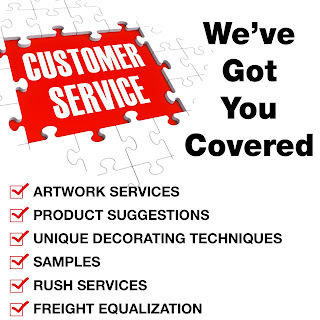 We can review your artwork, give recommendations if it needs improvement for imprinting - even create new artwork. Not sure what products to suggest to your customer? Give us your basics and we'll suggest products that fit your needs. From brand to shape to color, we can offer a variety of styles and the information on each for you to share with your customer. Want to see 1 before you commit to 100? We offer random product samples, spec samples and pre-production samples. 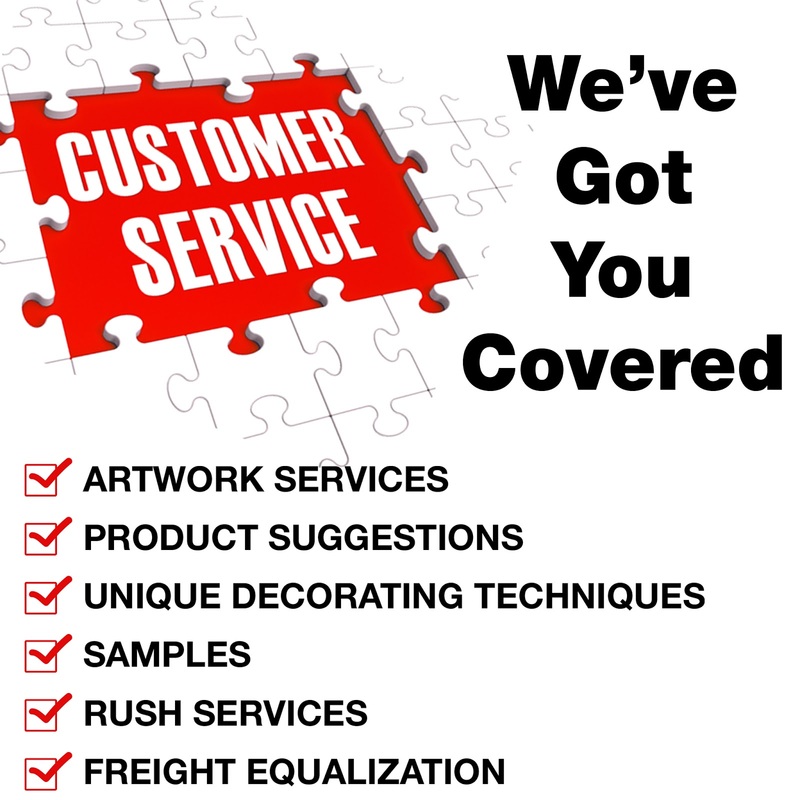 Call us for details by product/service. Need it fast? Our 1 and 3 Day Rush Services will keep your order on time. Want to minimize the impact of shipping costs? Ask about our Freight Equalization services where your order's shipping cost will be pro-rated to reflect shipping costs from the closest of 6 designated cities around the 48 contiguous states. Other questions or needs? Let us know! Our Customer Service team is ready to help! Do good by the planet and enjoy a delicious water mocktail while you're at it. 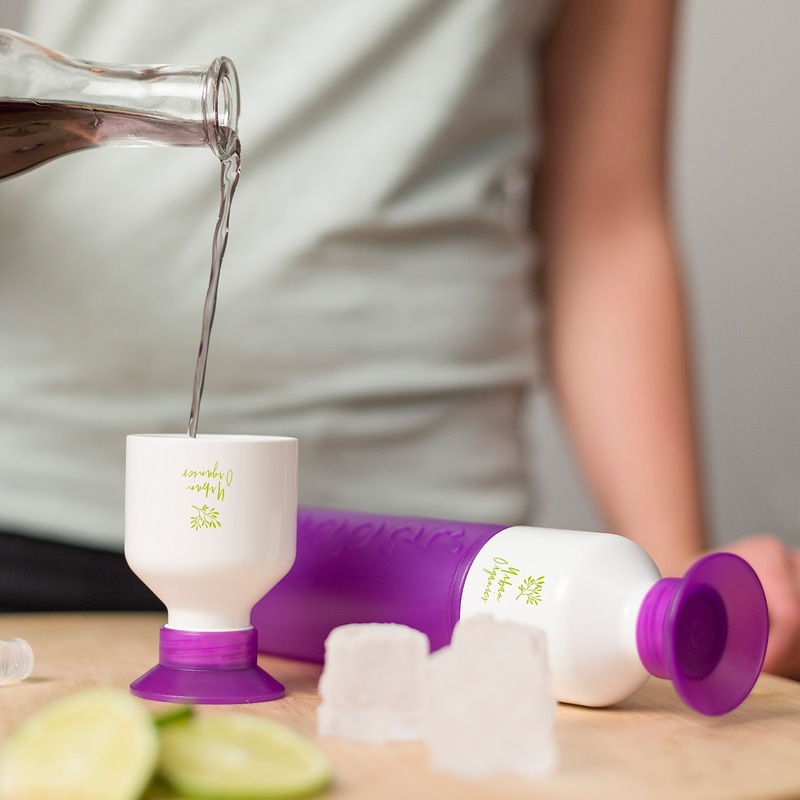 Add your fav mocktail ingredients to your Dopper bottle and raise a glass Dopper's built-in reusable cup to a cleaner world. You get a refreshing drink and all the good feels of knowing Dopper is a sustainable brand that gives back a portion of sales to water projects around the world. Adding your custom logo or message to a Dopper sends the message that you choose to be a part of the solution to a cleaner, better environment. Want to make my favorite water mocktail? Chop some fresh pineapple and strawberries, toss them into your Dopper (the wide opening makes this easy) along with a hearty squeeze of orange juice. Now fill your Dopper with orange sparkling water. Add a bit of stevia if you want things a little sweeter. (Don't we all?) I like to add crushed ice before the sparkling water but it's not essential. Replace the lid/cup on your Dopper, give it a gentle shake to mix things nicely, remove the cup (keep the cap in place!) and pour in your refreshing mocktail. Now enjoy! We have concentrated our efforts in the Promotional Products Industry, principally in beverage ware and related products since 1959. Internationally recognized for outstanding design and state of the art technical accomplishments, The Allen Company/ColorCraft® line has won thirty-six international decorating awards over the past 12 years as well as the prestigious Promotional Products Association Supplier Star Award and ASI Distributors’ Choice Award Finalist in drink ware, and Supplier Star of Merit for seven consecutive years! Winner of PPAI Best Catalog for 2 consecutive years.